Westlake Sod is a family owned and run company, serving the Metro Detroit area. Our friendly staff is waiting to assist you! We strive to provide you the best quality Blue grass sod & installation to enhance the beauty and curb appeal of your home. 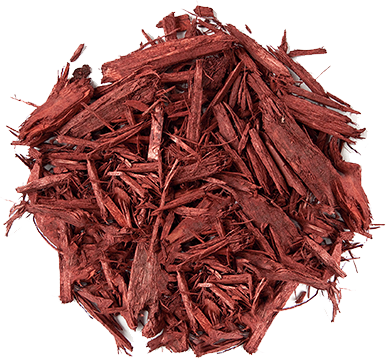 If you’re looking for mulch, we offer a wide variety such as, Cedar, Double Shredded Hardwood, Premium Hardwood, and four different colorant: Red, Black, Walnut and Cherry. We stock our bins with Topsoil, 50/50, Fill Dirt, Fill Sand, 21A Crushed Concrete, Pea Pebbles, and Cobble Stone. 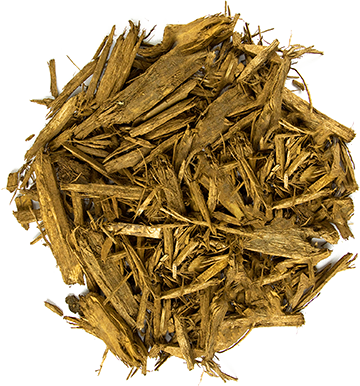 All of our products are readily available for same day delivery or in yard pick up. We are one stop shopping, call or visit us today for your top quality products! Our friendly estimator will come out to your home and provide you with a detailed map and guaranteed price quote for installation. 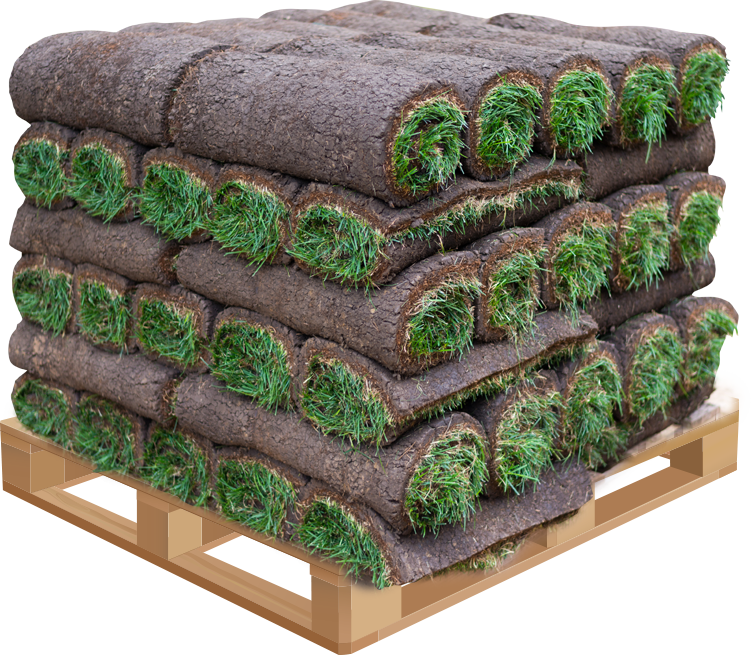 If you prefer to install the sod yourself we offer sod delivery, as well as in yard pick up at our location in Shelby Twp. The calculator is a tool to help approximate yardage, the amount that you order is ultimately your decision. 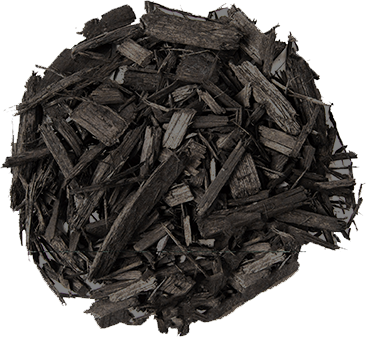 Our mulch is derived from natural hardwoods. The pictures on this website are provided as reference only. 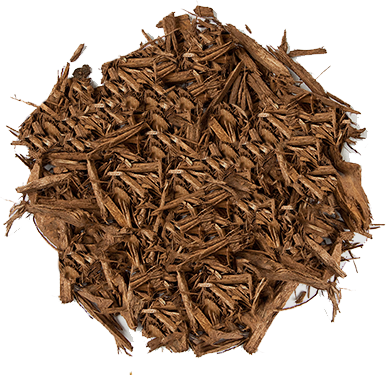 We advise the customer look at the product for the color and the texture since appearances can change from load to load, we recommend ordering the quantity needed at one time. At Westlake Sod, we sell to everyone from landscaping companies, builders, contractors and individual home owners. 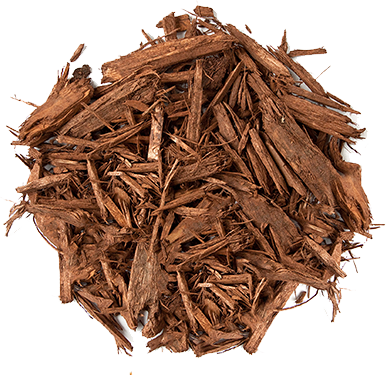 We sell by the yard and in bulk, meaning you get more for your money. You always have the upper hand purchasing your mulch and/or topsoil from Westlake, avoiding standard retail pricing! Westlake Sod offers seasonsal commercial snow plowing. We service large corporate complexes and commercial properties. Snow plowing services run between November and March.